Skin is one of those organs which is not only delicate but sensitive too. It is because of the sensitivity that often it goes through situations that causes acne. Now that we know there are six main types of acne, each type has its own complexity, characteristics and features. 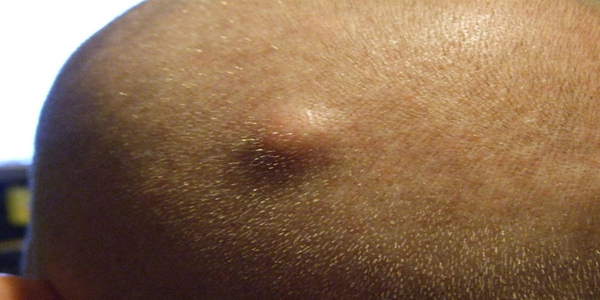 In this article we are going to discuss about cyst and intricacies that harvests on the skin. Cyst is a type of acne that has nothing to do with the overall health but can be really painful. It hurts because of the fact that the growth of cysts are faster without head. If the cyst has head and pus oozes out, then it is not bothersome to the point where you have to go and get it treated. Most common places of the development of cystic acne are neck, shoulders, head, back and even chest. Cystic acne without any head is troublesome when it grows because of the fact that it takes some courage to deepen inside skin and block nerves. Naturally that causes pain. There are two main types of cysts: with head, and without head. So the acne which is under the skin and has no head are more painful as compared to the one with head. The reason as to which it causes more pain is not only relies on the fact that they do not have an outlet to get done with pus formed in the cyst. However, there are certain causes of no head cystic acne. More than usual amount of secretion from the sebaceous gland. Control of bacteria that enters in the pores causing pus and other impurities. Bacteria constitutes toward the growth of infection, leading to buzz of irritation. 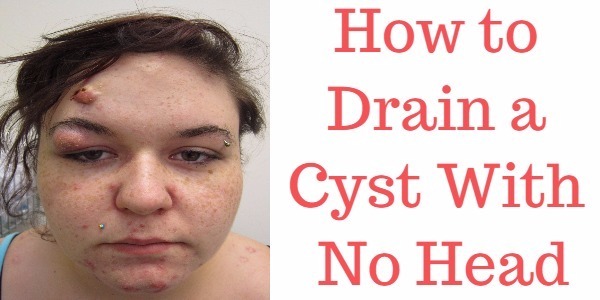 Draining cysts that too without a head is possible through remedies and medications. Even simplest surgeries or therapies can help in eradicating cyst. Also, in addition to it, these remedies are the best ways to develop head and then get rid of cystic acne. Take a container and add some hot water. Now soak washing cloth or towel in the water. Wring it well to remove extra water from the cloth or towel. Open the washing cloth or towel and fold it nicely in half and then another half. Now place the towel or cloth on the affected area. Let it sit there for maximum 15 minutes so that the pore can soften and cyst without head becomes dilated. Repeat these steps minimum 3 and maximum 5 times in a day. As of hardness on the surface of cyst is concerned, you must take preventive measures to deal with the situation. 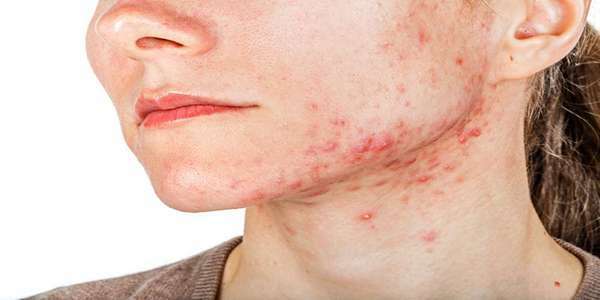 Below are some of the best remedies which are tested by the victims of cystic acne without head. Tea tree oil, honey and aloe vera use in the form of home remedy is discussed in this section of the article. Take a container and pour few drops of water in one drop of tea tree oil. With the help of cotton ball or swap, apply the solution on the affected areas of skin. Let it sit there for five to ten minutes. Then let it stick there by the means of band aid. Rinse the area with distilled water. Repeat it twice on each day for a week. 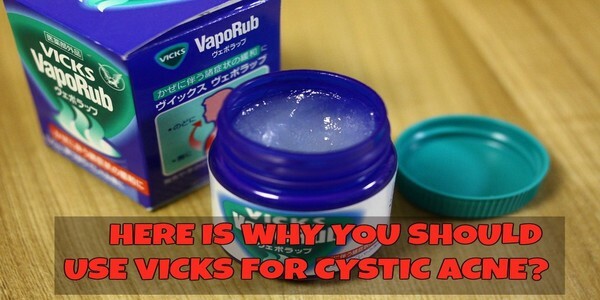 It is one of the most amazing ways to deal with cystic acne that doesn’t have head. Well, it assists when the skin is not only sensitive but also contains inflammation. Since we know that Aloe Vera’s gel is suitable for inflammation it becomes a great deal for those who have cystic acne. In addition to it, the cystic acne has antibacterial properties which eradicates bacteria from the skin. 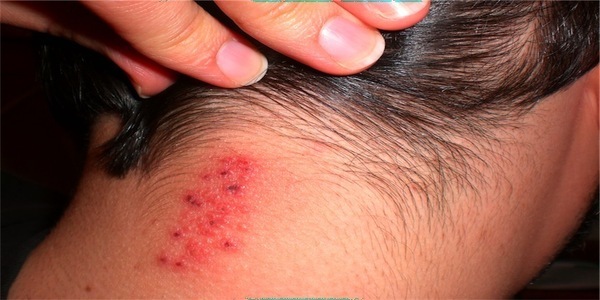 Redness around the cyst and swelling too is taken care by aloe vera. Take half an inch of aloe vera. Scoop out its gel by cutting it from the middle and leaf long side. Then apply it on the skin that is affected. Wash it off when it is dried. Repeat the process till you find cyst is about to make head. Heals wound and acne of all types. Cut apple into half. Remove juice away from the leftover of apple. Crush it nicely and add one teaspoon of honey. Repeat it daily for ten days to make the cyst soft. Use alcohol swap to clean the area where cystic acne is found. Use that blade safely and make a cut which is not more than one millimeter long. Squeeze out all the impurities in the cyst which happens to be inside the skin. Make sure that all impurities are squeezed out. Otherwise it will grow back and you have to repeat the procedure. There are many other remedies to cure cyst without head but here we have discussed some of the best remedies to get rid of cyst with no head.